The Anatomical Pathology Service is University lead and consists in the histopathology, cytopathology, immunocytochemistry and molecular pathology divisions. Surgical pathology activities are mainly of an oncological nature (neoplasia of the lungs, gastrointestinal tract, breasts and urinary tract) with an emphasis on rapid intrasurgical diagnostics. 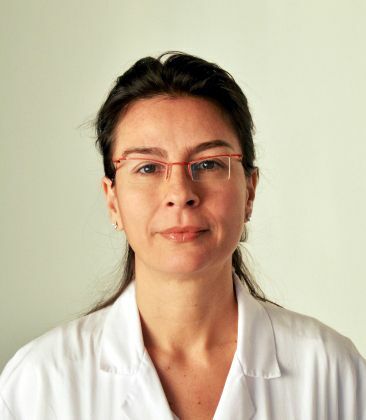 A great deal of expertise has been gained and dedicated to the study of inflammatory, preneoplastic and neoplastic diseases of the human liver, lymphoproliferative diseases and oncological, prostatic and pulmonary pathology. Quality control systems include reporting times within 24-48 hours for biotypical diagnostics and 48-72 for so-called surgical pathology. Research activites, integrated and crossing over with that of other national and international clinical and oncology units is mainly carried out in the field of gastroenteric, respiratory and genitourinary tract solid tumour and preneoplastic lesion molecular characterisation paying particular attention to precocious molecular diagnostic markers.